For the European Lotteries Congress 2019 in Antwerp, we have reserved a large number of hotel rooms at very competitive rates and fair conditions in various hotels of different categories. The majority of the hotels are located near the congress venue or in direct vicinity. 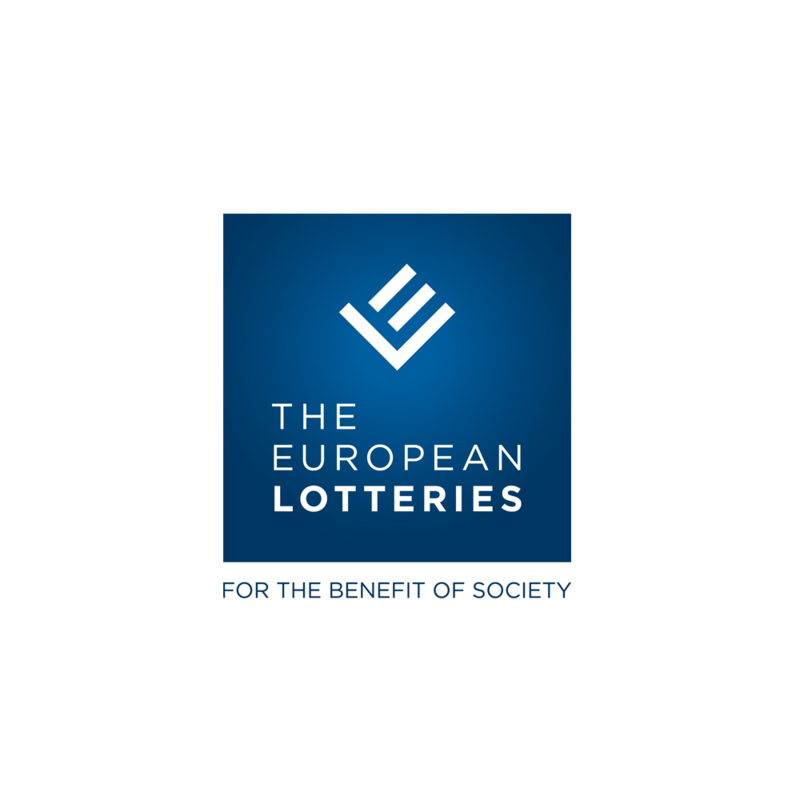 If you are contacted by any other company or agency offering housing for the European Lotteries congress 2019 in Antwerp, please note that these companies are not authorised to represent the EL in any way, nor do they have access to the officially contracted EL2019 room blocks or rates. Please be aware that these unauthorised companies might not deliver what they promise in terms of quality and location. All payments are to be made at the hotel during your stay, unless otherwise stated. Please note that your credit card may be pre-authorized prior to your arrival. In case of no-show, the entire stay booked will be charged and your room will be kept for you until 10AM the day following your expected arrival date. Afterwards, the room will be offered as freely available. In case of early departure, the remaining night(s) will still be charged. Please note that a change in the length of or dates of your reservation may result in a rate change. When modifying your reservation please mind the possible restrictions of your initial reservation, costs might occur. City tax may vary from hotel to hotel, but is normally € 4,24 per night per room.